Tim Pitman is a Senior Research Fellow at Curtin University in the School of Education. 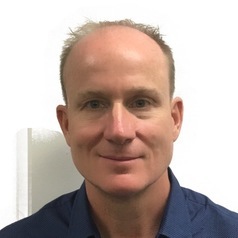 He has worked in the Australian higher education sector since 1996 and his PhD in Education was completed at The University of Western Australia in 2012. His research focus is on higher education policy, with a particular focus on increasing the representation of disadvantaged students. He has researched and published widely on these and other topics.